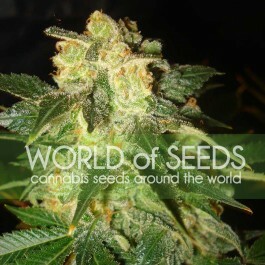 This F1 hybrid is well-known for its strong flavor and powerful buzz. 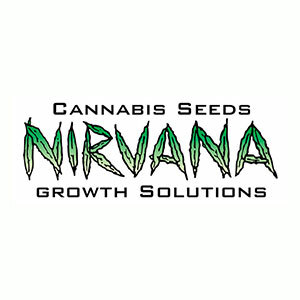 Now it’s finally available in feminized autoflower. Even though this genetically modified female beast is quite small compared to her relatives, she still brings you a high yield for an autoflower. 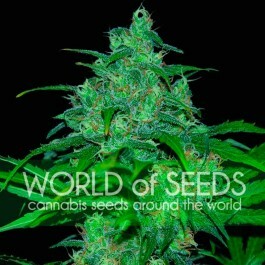 She won’t let you down with her dense buds covered with crystals which will give you a nice high. She will make you forget all the problems you have, you are just way too relaxed. 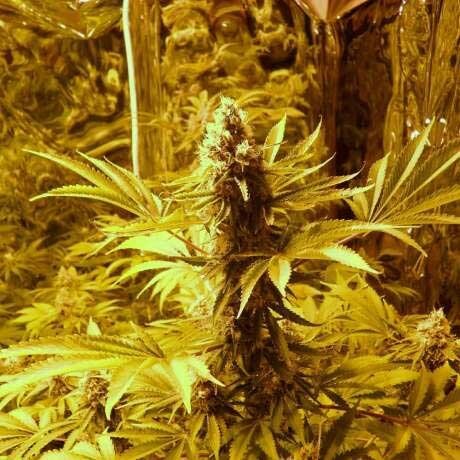 This Skunky lady just keeps on giving, she is very easy to grow and won’t need a lot of attention from you which is great for beginners and lazy growers. 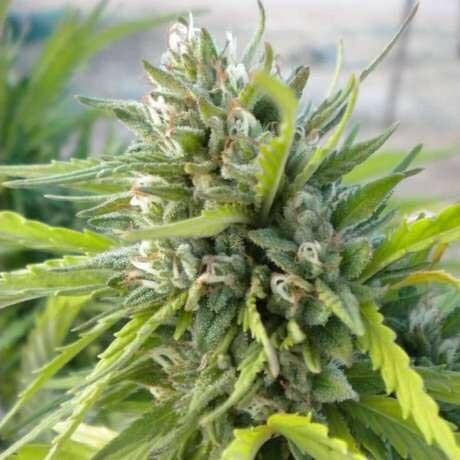 Although her smell is very nice, it is also very pungent, so make sure your grow environment is ventilated well enough.